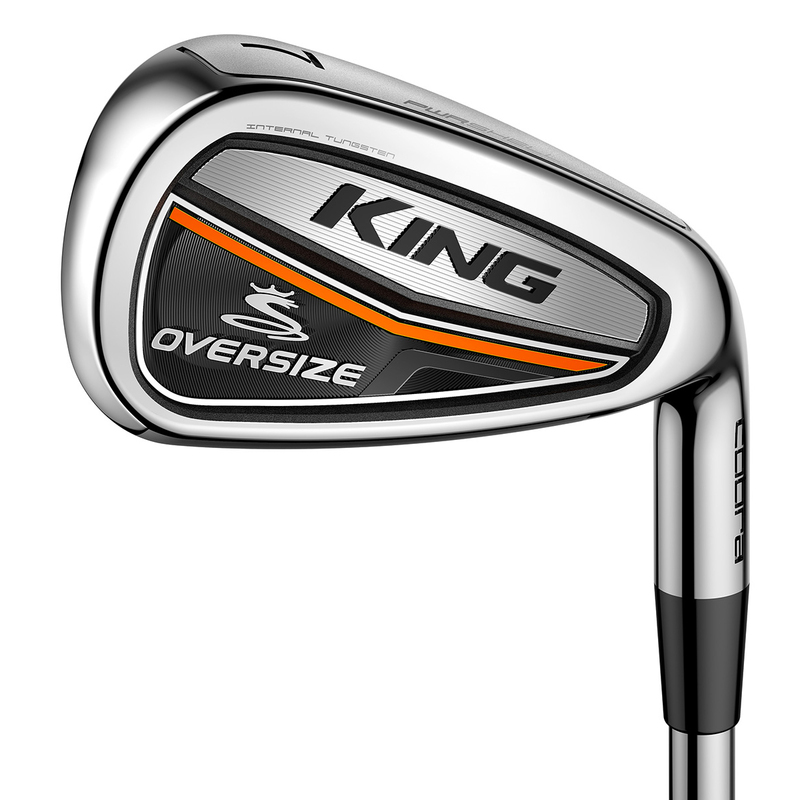 The King Cobra Oversize irons produce explosive distance, in a easy to hit package that features Cobra Golf`s largest iron face. 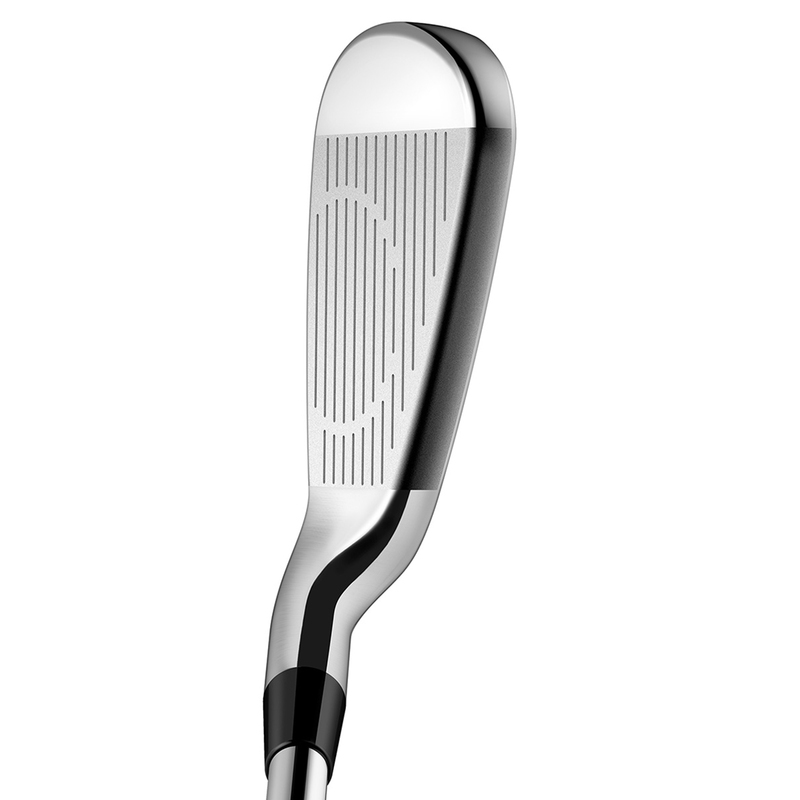 Plus a full hollow design that gives you improved consistency, with preferred sound and feel. The irons have an increased MOI thanks to an oversize profile, which provides more forgiveness and helps you to hit the centre of the club face more consistently. 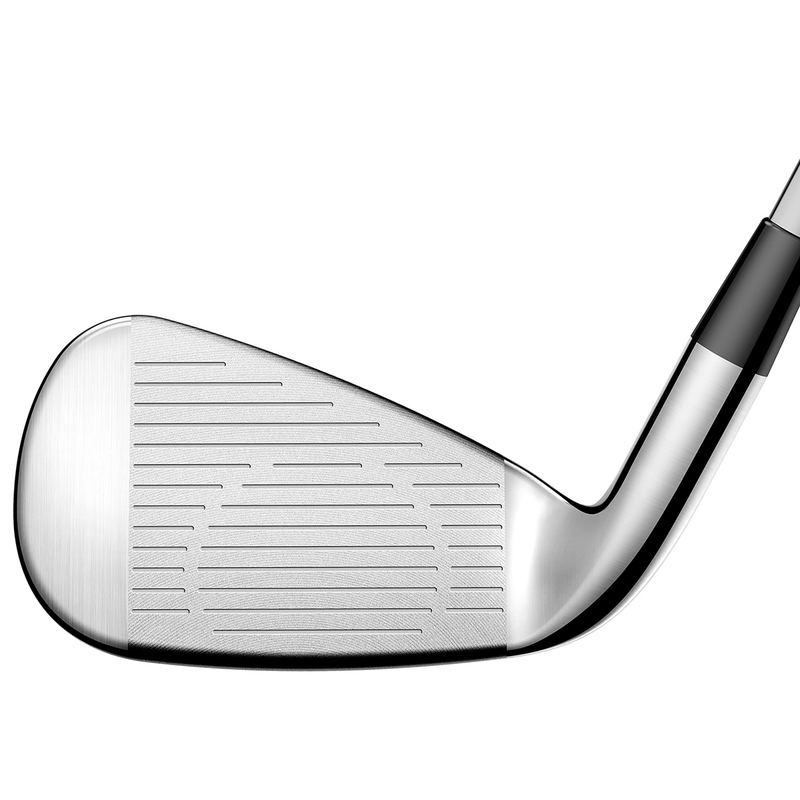 The engineers at Cobra have designed the iron with a high strength L-Cup face, creating a larger sweet zone which is increased by 12% in the mid-irons, 7% in the larger irons, and 5% in the wedges. This construction adds more ball speed and controlled distance to your golf game. Using a full hollow body construction with tungsten weighting, Cobra have repositioned the centre of gravity low in the club head for even more forgiveness, higher launches and to give a feeling of a more powerful iron.